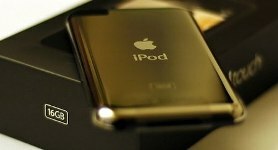 Apple Inc released 45 software patches on Wednesday to address rare security vulnerabilities in its popular iPhone and iPod Touch mobile devices. The company released them as part of its widely anticipated iPhone 3.0 operating system. “This is a large cluster of patches for the iPhone,” said Dino Dai Zovi, a security expert who is writing a book on cracking the iPhone.